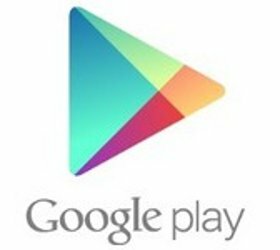 Coinciding with the launch of its new Play Store, there have been reports of Google killing more than 60,000 spam apps from the Play Store. Google Chrome's version 25 comes packed with a lot of new features for the web developers including the Web Speech API and WebRTC support. Google has announced that the latest release of their native Client SDK now supports the ARM architecture. Google is doing everything possible to make its Play Store more accessible for developers by allowing them to respond to user comments. Google is setting up data centres in Singapore, Taiwan and Hong Kong, with special focus on India. This is expected to speed up Google services in the country like YouTube and Google Hangout by more than 30pc. Google has made it a little more difficult for third-party applications to forcefully install their extensions onto Chrome.